Greetings. This is my second ever build, and her name means "Blue Ice". First off, I'd like to wholeheartedly apologize for the... absolute abomination that is the cable "management". I know I should've done better than this, but to be honest, I got too tired by the time I had to RMA my old motherboard (a MSI X370 Gaming Pro Carbon) and order a better motherboard that I didn't feel like trying anymore. To be honest, my job is less to actually build PCs and more to come up with part lists for remote builders (that's why I only have two builds so far), and I have terrible noodle hands, so sorry again for the shoddy handiwork. As for her purpose, well, I built her for... nothing in particular, really. I like to call her a "media appreciation machine", but to be honest I just liked the idea of building my next personal computer. I can use her for Computer Engineering schoolwork, some media editing, and some light gaming now and then, I guess. To be honest, I've always been sort of an AMD fangirl, so it's only natural I went for the R7 1700X. The R7 1800X is not worth the money for me, and I thought I could try out the XFR features and whatnot that's present in the 1700X but not in the 1700, and the higher clock helped too. Value-wise it definitely doesn't give you as much of a bang for your buck as the 1700 or the R5s, but it totally crushes any Intel CPUs I can afford when it comes to non-gaming tasks, so I can't complain. 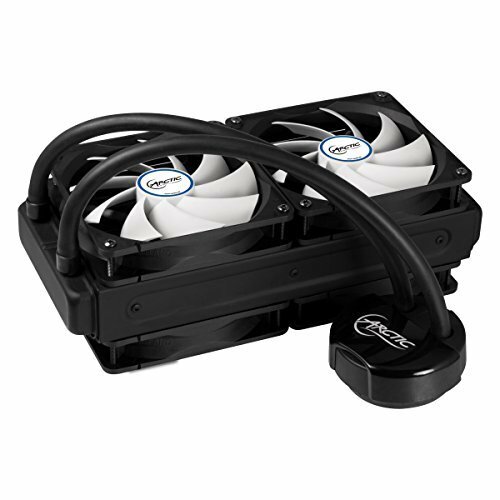 To be honest, I like the Fractal Design Celsius more now that it's been released, but at the time it was purchased (which was around all the way back to late March), the Liquid Freezer 240 was one of the coolers with the highest p/p I could find, yet also one of the most affordable. For a CLC, it's quite simple and doesn't have any fancy features, but it does it job and does it well. However, the radiator was a bit thick to install at the top, so I had to install it at the front. I didn't want to disrupt the LED fans in the front however, so I ended up using different fans for the front and back of the radiator. I know this is a stupid thing to do performance-wise, but I just hope it isn't too much of a hit. I also got a HD120 3-pack because I'm a RGB fan, and I like filling up every fan slot in the case. By the way, I know most people tend to go with custom water-cooling for computers of this class and up, but I'm not that big on OC , and thus tend to find custom water-cooling not worth the extra money. I couldn't care less about the supposed "aesthetics" it brings, either. I initially went with a MSI X370 Gaming Pro Carbon because it was cheaper while still looking cool, but once I started building the PC with it, I realized I got a dud and eventually bricked it through trying to fix it, so I had to RMA it. Unwilling to wait until the RMA is complete, I then switched back to Gigabyte, with whom I've had positive experiences in the past, and ordered an AX370 Gaming K7 instead. This made the job of building and maintaining this computer much more comfortable, because the Gaming K7 had better safety features (namely dual-BIOS, CMOS reset button, on-board power button, and a properly working debug-LED system). The RGB Fusion feature on this board also natively supported my Cable Mod WideBeam RGB/W strip, though it was pretty disappointing to be honest. ...Plus, this board looked better. I like Corsair RAM the best because they give off this premium, elegant and assured feeling that most other RAM brands can't (except maybe KLEVV). However, the Dominator Platinum variations were obviously too expensive to bother with, and the RGB versions were kinda daft, so I just went with blue LED instead. I also wanted to have some headroom for media work instead of just gaming, so I went with 32GB instead of 16. However, what disappointed me the most, though not entirely unexpected, is that I still can only run the RAM at 2666-C16 instead of 3000-C15 like the tested ratings, even after all the BIOS updates (I knew Ryzen was pretty wonky with RAM, but I thought the F4 BIOS from Gigabyte would've fixed it). Still, it wasn't much more expensive than the 2400 variation. 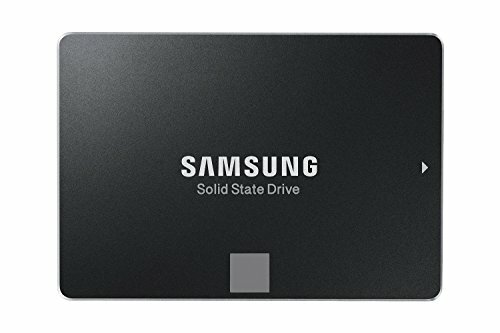 I went with a 1TB Samsung 850 EVO for my boot drive and all my programs, as well as large games. All of my minigames, videos, music, documents, etc. 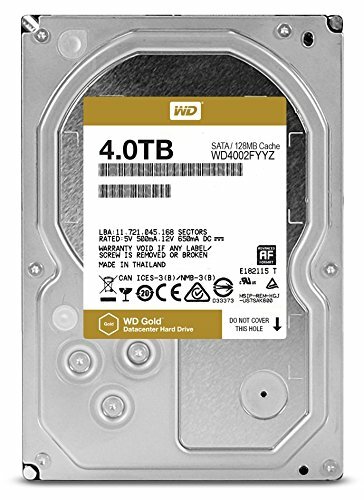 go into my 4TB Gold HDD. The 850 EVO needs no introduction, and the reason I went with the WD Gold HDD is that it was the fastest HDD I could find today, and also one of the most reliable. For me, the two most dependable and aesthetically-pleasing brands when it comes to nVidia cards are Zotac and Gigabyte. However, Gigabyte's offerings for the 1080Ti seemed a bit disappointing, so I finally decided to try out Zotac. I went with the AMP! edition instead of the more popular AMP!Extreme edition because it was cheaper, less bulky, and I figured that, with the clock rate cap on Pascal, AMP!Extreme wasn't worth the bother. The card stays under 85 C at maximum load and a clock of 1803 MHz (didn't want to try higher since I'm not that big on OC). By the way, I initially wanted to wait for the RX Vega, being an AMD fangirl and all, but it took too long so I got impatient. ...Oh, and the sound card refused to be installed in the bottom PCIe slot, so I had to install it at the top and install the graphics card in the secondary slot instead. Luckily, there seems to be no discernable hit in performance. Went with 570X because glass. 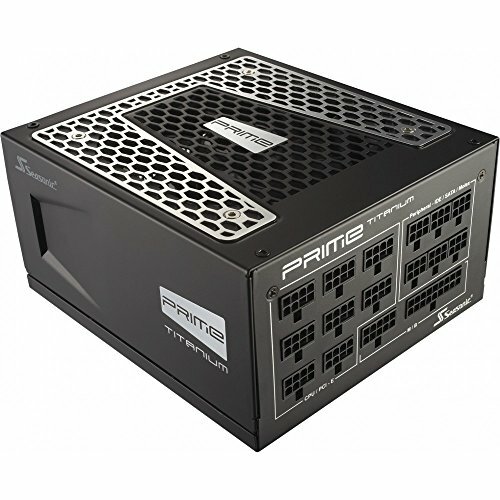 Although I can't do any meaningful testing/review on PSUs, I went with the PRIME Titanium 750W because I trust Seasonic. I know that it can be quite expensive for the wattage, but simply put, I do NOT want this thing to fail, so I'd rather go with the most reliable PSU instead of the beefiest one. 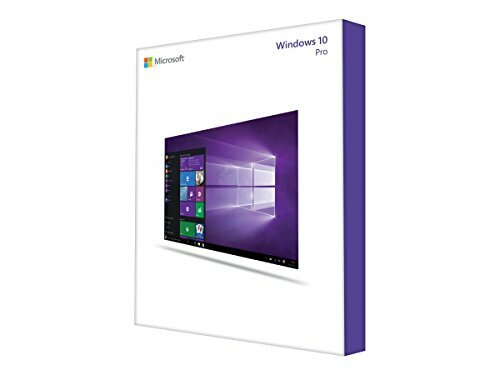 I didn't really get it for free, but I bought Win 10 Pro on discount quite a while ago and thus just happen to have a key lying around now, so I didn't bother counting its price here. First off, I'm a bit of an, ahem, "avid listener", so onboard sound isn't gonna cut it for me no matter how impressive Dual ALC1220 sounds. 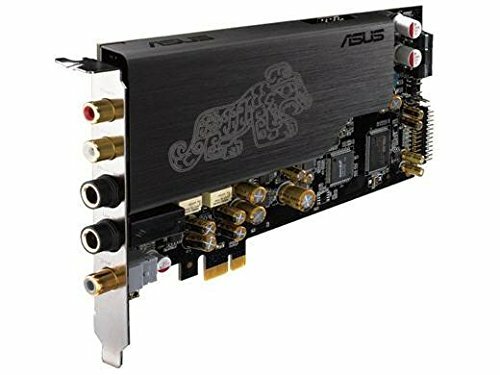 I know I wouldn't be using a surround system for my computer either, so I didn't bother with the 7.1 variation of the Essence STX II card. Secondly, I went with the ResolvSE monitors because they were affordable, yet also decently accurate from what I've heard. I won't write a full review of my audio gear hear, but simply put, it didn't disappoint. One of the speakers also got into some shipping issues, so I got a free set of Auralex MoPADs as compensation. Still, since I wasn't going to build Snow Pixie instantly after ordering the speakers anyway (I was still waiting for Vega at that time), I really didn't mind the shipping issue in the first place, lol. The Audio-Technica R70x is quite unpopular, seeing how it's actually in the same line as the borderline mainstream M50, but it's nonetheless the most impressive pair of headphones I've listened to, and I've compared it to things like the Sennheiser HD 800. The R70x's most important characteristic is its neutrality, and thus its ability to play well across all genres of music. Thus, in order to keep its neutral tonality, I paired it with a Cayin C5 amp and a Schiit Modi 2 DAC, both considered better-value versions of the legendary dead-objective Objective2 DAC and amp. Again, I won't write a full review here, but this headphones system is among my favorite pieces of electronics for a reason. I also got Ori Pads for it, which improved comfort and possible wearing time by a lot. My only qualm with this setup is that the Cayin C5 needs to be on battery to work correctly. There's no perpetual-power mode, and charging can become a bit of a pain sometimes. To be honest, I'm planning to upgrade to a Jotunheim in a few months. Since I watch a lot of videos, I put a lot of attention into a monitor's color/image quality, rather than its resolution and refresh rate. 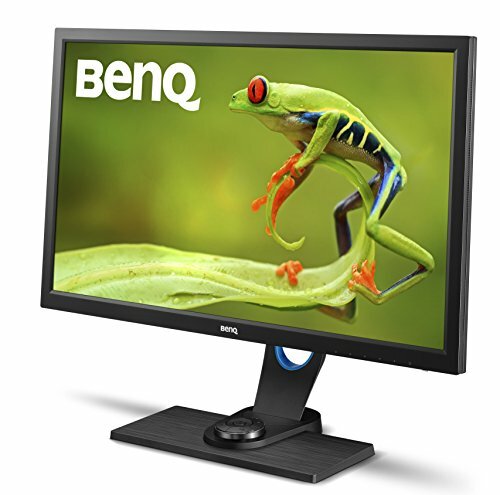 Thus, I ordered a BenQ SW2700PT, an old 27" color-grading legend. True enough, this monitor displayed some of the most vibrant images I've seen. Plus, messing around with its black-and-white mode can be oddly fun. 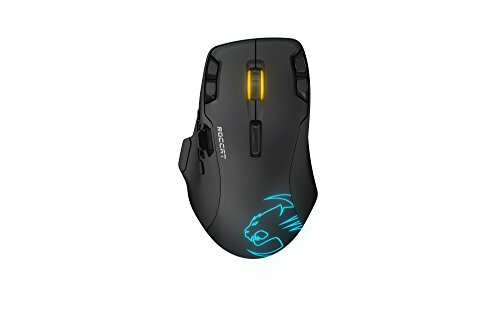 Out of all the mice I've tried, the Roccat Kone XTD (Optical) fits my hand best, while also looking very pretty. Its current price is a steal, as well. 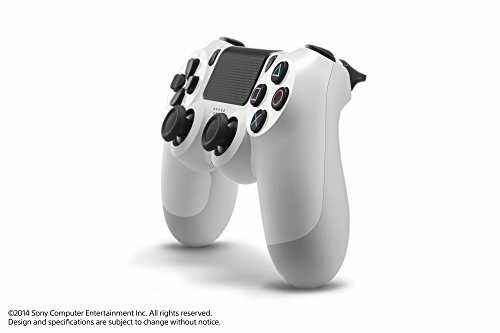 Admittedly, it doesn't have the best tracking quality I've come across (though it's quite close), but I was willing to trade that tidbit of sensor accuracy for comfort/ergonomics and customizability. For the mousepad, I have a first-generation Corsair MM600, bought around the same time as the keyboard. 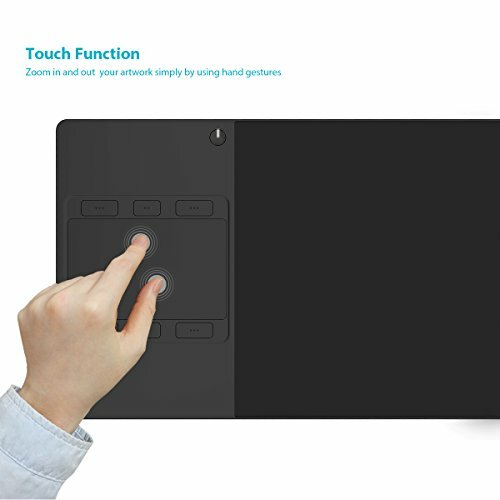 It's the best hard mousepad I can think while also looking quite sleek and professional on the desk. From my knowledge, there's no difference between the different generations of the MM600 apart from the print, but I can't be sure. I also needed a graphics tablet to do some photo-editing work and,... well... play Osu!. However, since Wacom seemed to have some problems with quality control lately, I decided to try out some alternative brands, and the Huion G10T looked decent enough. 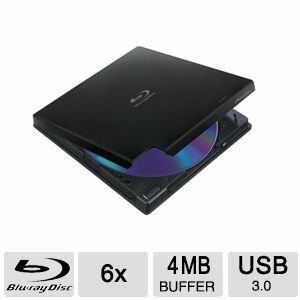 I also needed a Blu-Ray drive for my anime and music discs, since I don't trust streaming quality, especially lossy audio. However, I didn't really want to spend my spare money on an actual Pioneer drive at the time (sorry for lying on the parts list, guys...), so I just bought a cheap PC-mart drive on Amazon instead for $63. I MAY switch to a Pioneer BDR-XD05B later though, but for the time being the PC-mart drive seems to get its job done. By the way, I know that putting stuff on the case (namely the DAC, headphone amp, and BD drive) looks like heresy, but I honestly couldn't find a better place to put those things. Again, shoddy handwork. Thank you for reading thus far, and I'm sorry again for my poor craftsmanship, but at least, I hope you can accept my parts selection. Thoroughly impressed by this build. I do prefer Intel, but what a setup! Complex, powerful, and totally top notch! +1 I have to ask, though, how much difference a sound card like the Essence makes ( I want to get one eventually). Well, the back panel of the motherboard is built for computer speakers (which generally use one single 3.5mm jack for a pair of speakers), so I couldn't use onboard audio with my monitors anyway (they need 2 discrete RCA ports). First of all, trebles are much more shrill and sibilant with the onboard audio. It's quite fatiguing to listen to, to be honest. Mids are also more... flat and backwards, I think. Idk, I'm not used to audiophile lingo. But the brilliance and sense of details are just not there. The soundstage is also kinda weird. It's not MUCH narrower, but it just... seems closed off. Like everything is slightly above your head and there's this constant, slight buzzing sensation going on. Bass is also noticeably washed out, and the noise floor seems higher overall. It just doesn't sound as natural or relaxing. That's really all I can say in a nutshell. I've got to be honest with you, sir. There's just no sugar-coating it. If you are gonna use it with something like an Arctis 5 headset then it's still gonna be ****. I mean, today's onboard sound is easily as good as something like a Xonar DGX, if not even better. You see, in audio, the investment priority for the best possible sound for the money is this: headphones -> amp -> DAC -> cables. A sound card or onboard audio solution is basically amp and DAC combined. That being said, the bulk of your audio quality is still gonna be from your headphones, the electronics are just extras (although they can still substantially improve the sound), and the Arctis 5 and other gaming headsets at that price range (and double that) are... just not suitable candidates to invest in an Essence II, imo. I'd save the money and stay with onboard sound if I were you. Anyways, thanks for the interest! waow ok. The lowkey aggression towards my headset really sold me lol. Idk I'm no audiophile, onboard audio for my headset and my R1700BT speakers sound fairly good, I simply don't care enough to spend another $400 on some snooty headset that I will barely able to tell the difference with. I was just curious if the sound card itself would be a major improvement...I'm not a huge spender but I AM the kind of person that if I find I can throw $200 at something to greatly improve my experience, I will. I appreciate the information! 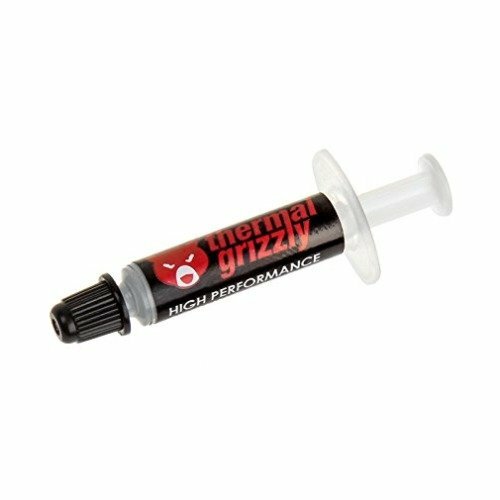 What would you suggest would be a good headset to leave the Sound Noobdom and enter the Realm of Sound Enlightenment? ...Frankly, the first rule is that you should go away from the term "headset" and start thinking in terms of "headphones". Still, if you REALLY need a headset, which I can totally understand, I'd recommend the ADG1 from Audio-Technica, the G4ME ZERO from Sennheiser, or the QH-90 from QPad if you can get it. If you are ready to turn to the field of pure headphones however, there are loooots of choice in the $200 range. I can go into more details with you, privately, if you want, but for now, the HD598 Special and the AKG K702 are generally terrific, safe and balanced choices you can for $200 or less. 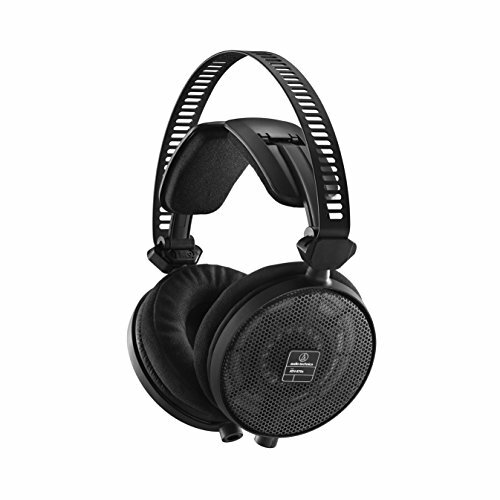 Not sure if you're still kicking around here but would the HD598 Special get much improvement out of it's own soundcard or would the onboard be fine? Also, how do you measure/quantify this information? Very nice build! Great parts selection, and everything is really top-notch. 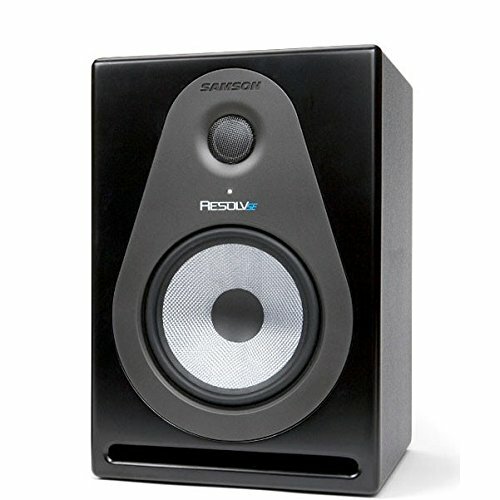 Those Samsons look very clean and nice next to your monitor, I have heard them before and they are very nice. This isn't the first AM4 build I've seen where the sound card didn't like the lower slots so don't feel too bad. I'm sure some future BIOS updates across the board will fix these issues. As far as your memory woes, I also had issues with my first set of RAM on Ryzen. I had a 4x4GB kit of Crucial Ballistix Elite that I could not get to work above 2400, even after a few BIOS updates. I went and picked up a 2x8GB kit of G.skill Ripjaws V 3200 and it hit 2933 out of the box with no issues. I have also seen other instances of AM4 boards not liking fast RAM speeds when all DIMMs are occupied. I don't know if it was the 4 DIMMs giving me a problem, or the Crucial memory not having proper support yet, but I am much happier with it now. Hopefully I will be able to run it at the rated 3200 soon. Also, if you like audio, I suggest you try the R70x out sometimes too. It's quite underappreciated and needs a good amp, but it wouldn't be a gem if it was so popular, would it? Do you know offhand how the R70x compares against the AD900X? Well I can't give a good opinion since I haven't heard the AD900X myself, but from what I've heard, the AD900x is a bit more vocal-biased and has that traditional, forward "Audio-Technica sound" whereas the R70x is dead neutral (but by no means "cold", though). If there's anything else I can compare it by, I'd say the R70x is like a punchier HD650, or a cleaner and smaller AD1000x. I'll have to look into those, thanks! Nice. Only thing I might change is swap the positions of the graphics and sound cards. That way the graphics can be in the PCIEx16 slot. If you've read the description, you'll know that I installed those cards that way for a reason... ^^"
Nevertheless, thanks for viewing and commenting! I am looking to build something like this and find this post inspiring. I like how you managed to keep this build clean and powerful. I don't do any music editing as it appears you do with your headphones and choice in headphone amp but I plan to almost mimic this build soon. Any pieces of advice? Well if you already plan to "mimic" this build then honestly I'm not sure what kind of "advice" I can give but... ^"
Well, for starters, I built Aokori with experience and balance in mind, kinda Apple-y except for the overpricedness, frustrating OS and lack of relevant ports, hence the color-grading monitor, reference headphones, glass case and all that stuff. Thus, if you want to go my path, you'll first have to think hard about what you want to do or experience with your computer (for example, I wanted to have nice video and music quality and a crystal-style appearance), and not just what the specs of the components are. Most PC builders put a lot of focus on their PC's gaming performance benchmarks and rad custom cooling system, but I believe that is not all there is to PC building. It's as simple as that. 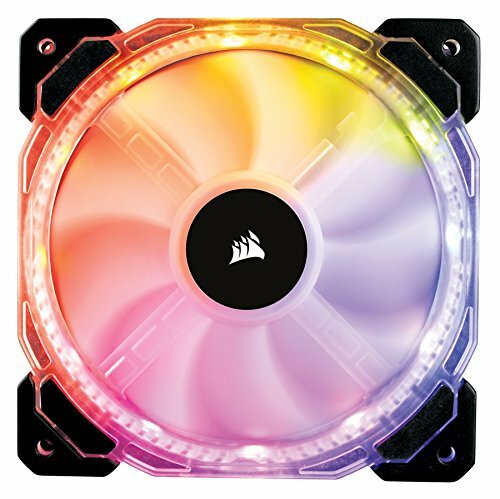 Is there a RGB mode for the gpu? I'm not quite sure what you mean by "RGB mode" but yes the GPU does have RGB lights. How is the board faring? This board or the ASRock Taichi, look to be the most stable ones, in my price point. Ive looked a newegg, some people say this board is broken, how is it for you? Eh, the board's still faring perfectly well for me until today, and can safely run the CPU and RAM to satisfactory clocks after a few BIOS updates (I'm on F4d right now). Admittedly, software's a bit **** but who buys motherboards for software anyway? Hm fair. I've heard that the Taichi has better software (also it has liek built in Wi-Fi, which is soooooo convenient cuz i dont need to go buy a PCI-E card for it) <3.